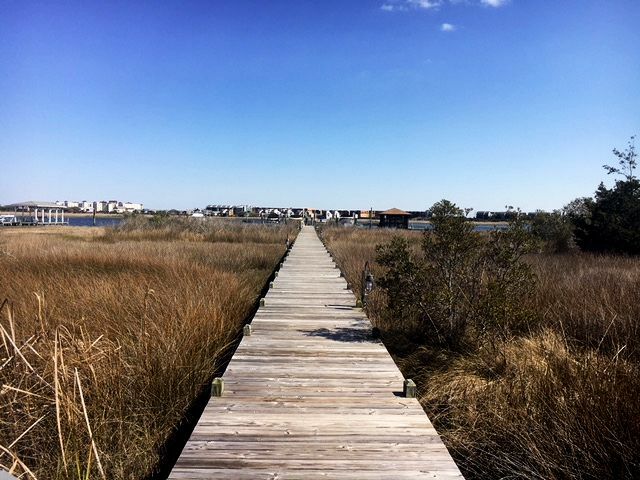 A quick view of the most influential metrics in Pelican Point. 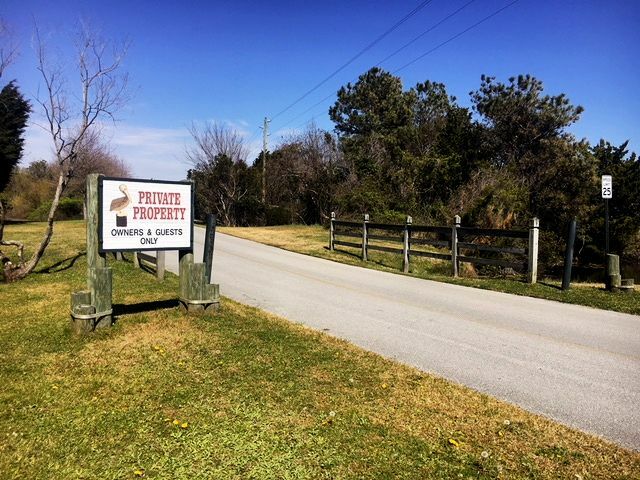 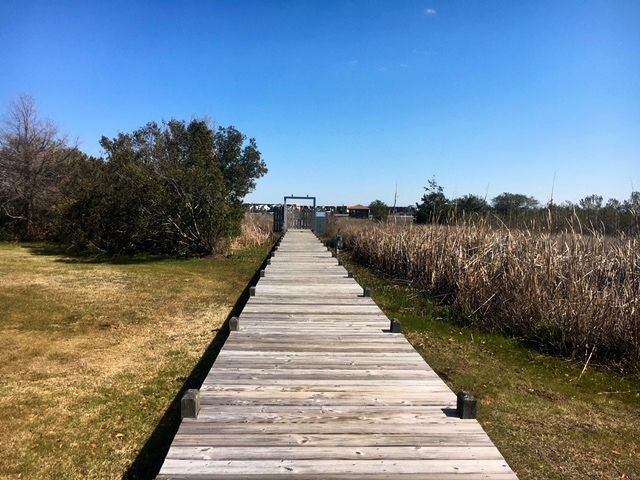 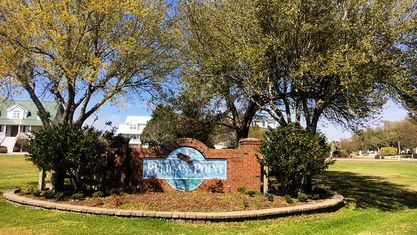 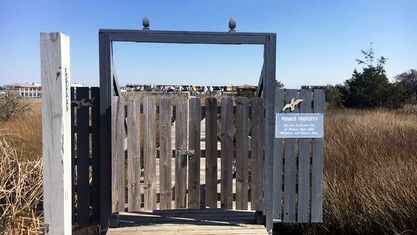 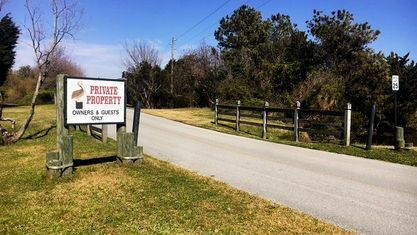 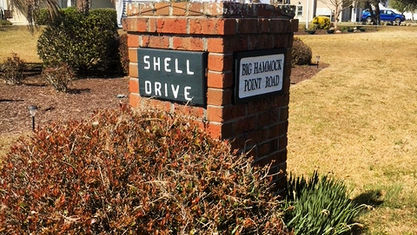 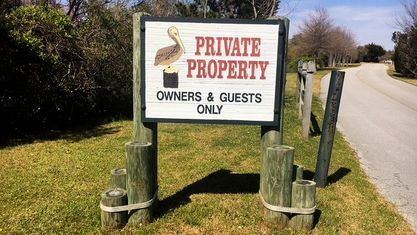 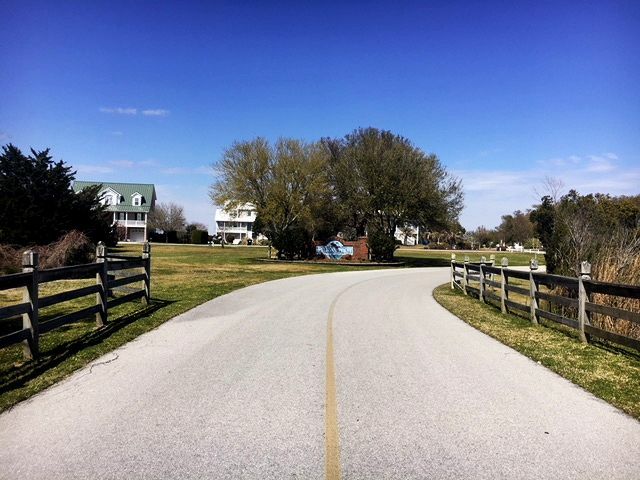 Pelican Point is a private upscale waterfront community located on Chadwick Bay and the Intracoastal Waterway in Sneads Ferry, NC. 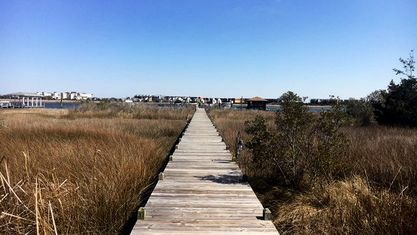 It's a convenient boat ride to New River and Topsail Island, as well as waterfront "dock and dine" options. 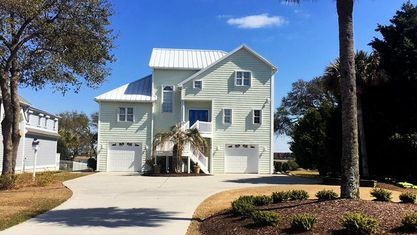 It's also just a 12 minute drive to the beaches on Topsail Island and 25 minutes to expanded entertainment options in Jacksonville. 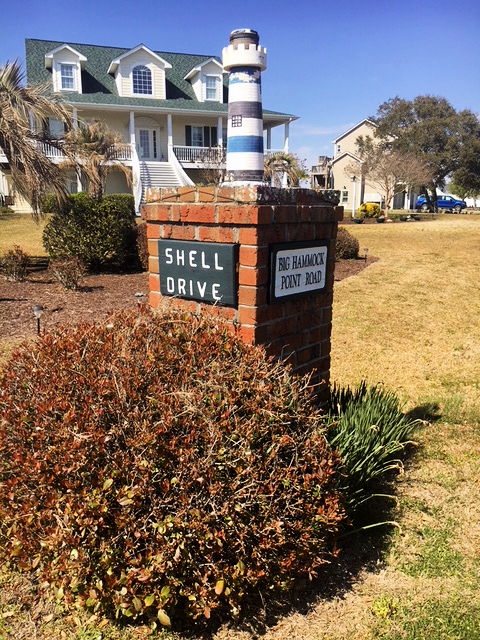 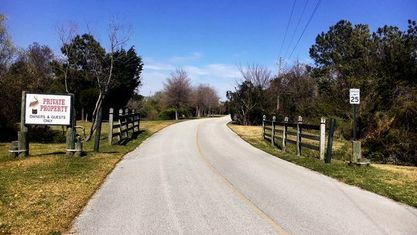 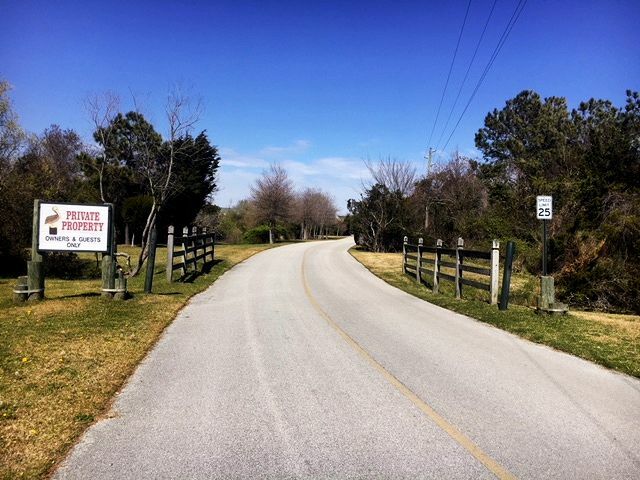 This community has beautiful 2 and 3-story Coastal and Low Country style homes on 1/4 acre to 1.5 acre lots. 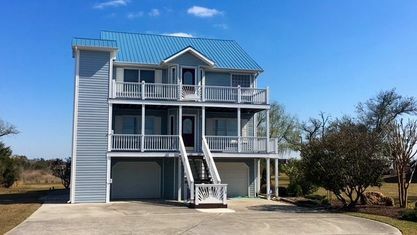 All are custom built and include expansive decks for enjoying the gorgeous views. 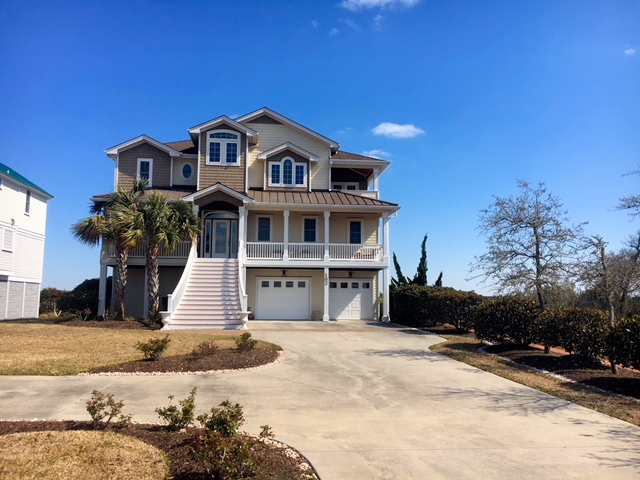 Open floor plans, extensive molding, gourmet kitchens, spa-like master suites, gas fireplaces, and, of course, living areas with tons of windows are all popular features. 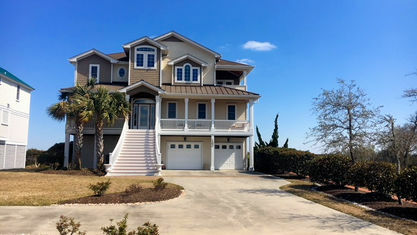 Buyers will also find upscale finishes and unique features not found in most homes, like central vacuum systems, Travertine and marble flooring, butler pantries, elevators, guest suites, and two-story stone fireplaces. 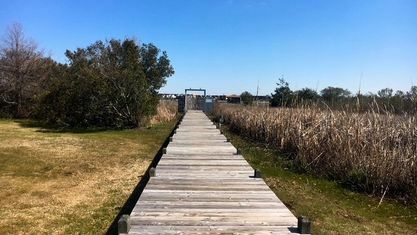 Approximately 95% of the homes in Pelican Point are waterfront and most of those have private docks and lifts. 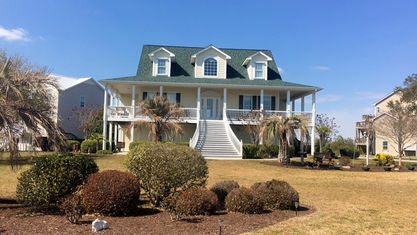 Owners are just steps from their vessels and daily excursions on the sparkling blue water. 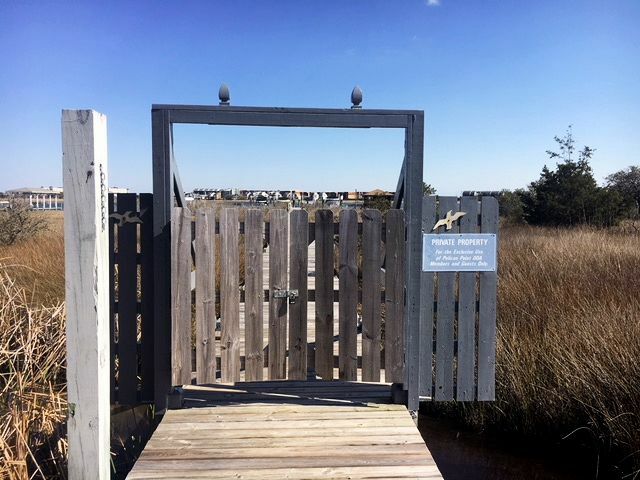 It's also not uncommon to see dolphins, cranes, and other ocean-centered wildlife in this part of Sneads Ferry. 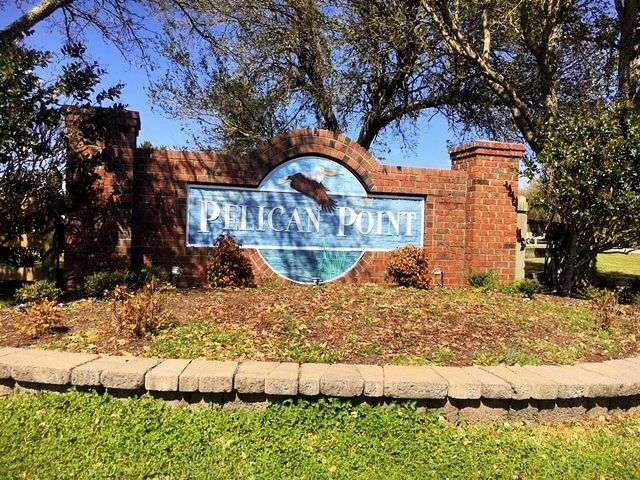 Want to know more about Pelican Point or view one of the homes currently on the market? 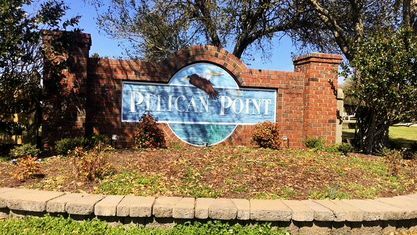 Contact the Cameron Team today for more information or click “Let’s Chat about Pelican Point” above. 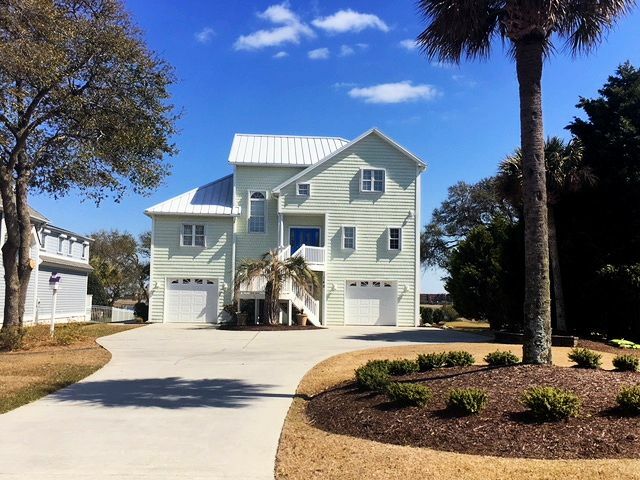 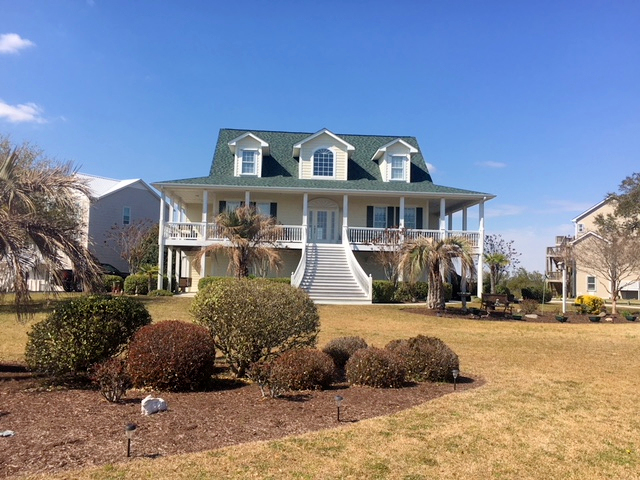 We are experienced in selling waterfront and luxury homes in Coastal North Carolina, and we'd love to extend that knowledge to your real estate transaction. 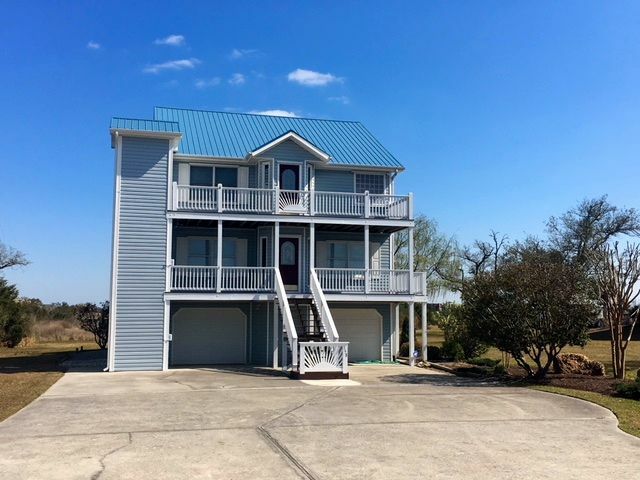 View our selection of available properties in the Pelican Point area. 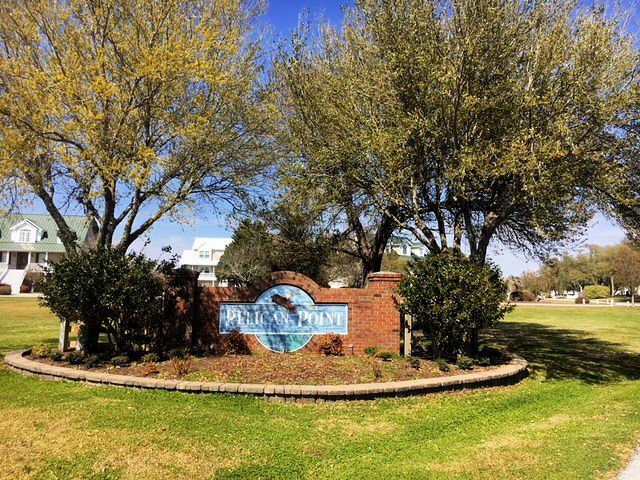 Check out the latest demographic information available for Pelican Point. 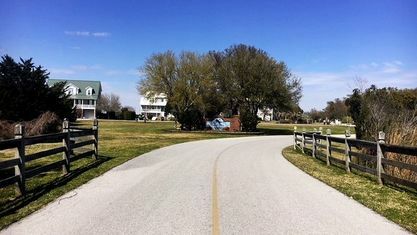 Get to know Pelican Point better with our featured images and videos. 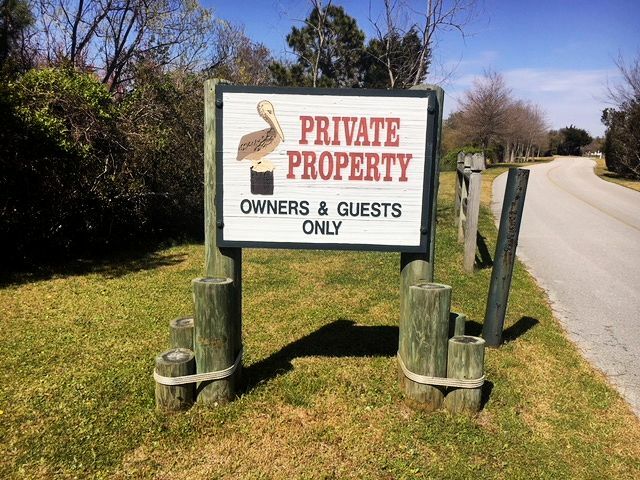 Browse through the top rated businesses in the most popular categories Pelican Point has to offer.